Whether you have children who can’t stop dragging mud across the carpet, pets that leave fur balls and chewed up sticks, or guests who don’t leave their shoes at the entrance, inevitably over time your carpet starts to collect excess dirt, residue and debris leaving it looking matted down and worn out. 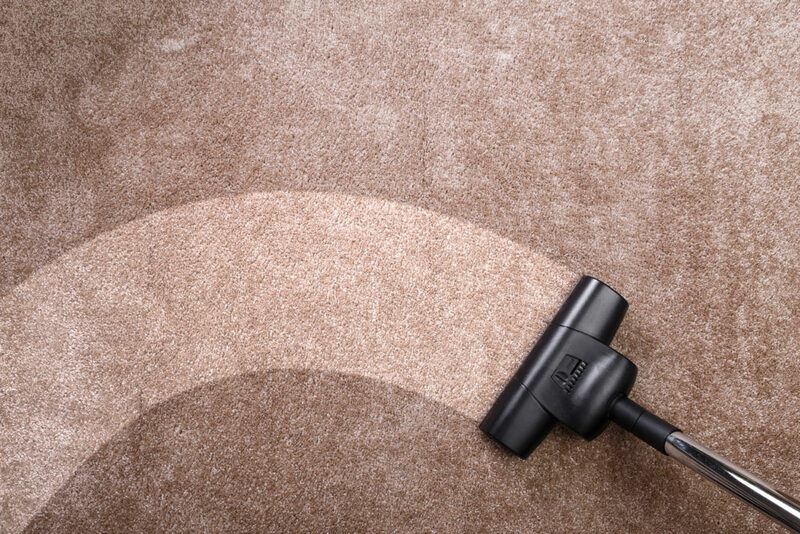 Vacuuming only works so well on eliminating the surface dirt, but it fails to clean the deeper grit that truly damages the carpet over time. In order to adequately and professionally clean your carpet to the level it requires to avoid complete carpet replacement, you will need a professional carpet deep cleaning service. With over 12 years of experience, Kingdom Cleaning has serviced Carson, CA and the surrounding areas with impeccable deep cleaning service. Our top priorities are excellent customer service, efficiency, punctuality, trustworthiness, and affordability. We take pride in our reputation for reliability in providing each one of these with consistency in Carson, CA and the surrounding areas. Regardless of the damage done to your carpet, we are confident in our ability to restore it back to good shape. When you call for your free estimate, we will be more than happy to discuss your individual situation, needs, and budget that fits your expectation and level of affordability. Our business philosophy is built on working together to build a positive relationship through superior customer service, trust, affordability and a job done right. Post-inspection with customer to ensure quality and approval. Our professional steam cleaning process, expertise and precision is a fail-safe technique to vastly improve the appearance of your carpet. It will not only extend the carpet life, but will remove stains and spots that other carpet cleaners can’t touch as well as improve the air quality of your home. We are ready to assist you with your deep carpet cleaning, along with any other residential cleaning service. Feel free to check out our other services here!